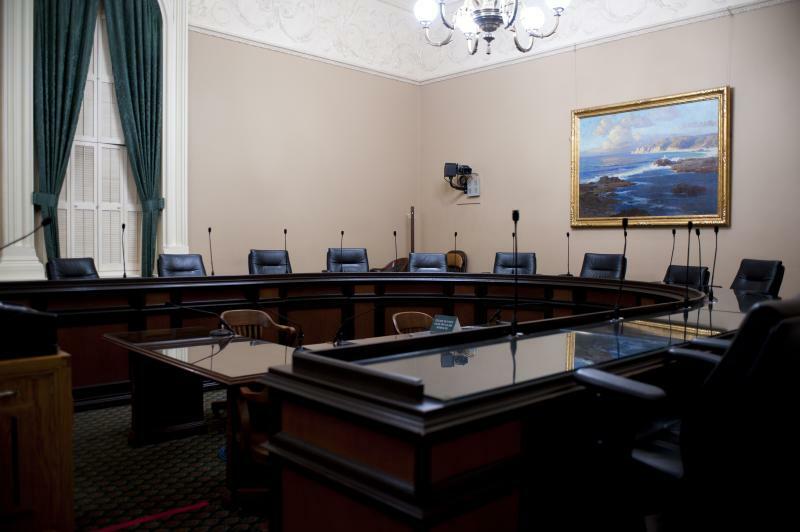 Committee Jurisdiction: Primary jurisdiction includes air quality, climate change, energy efficiency, renewable energy, California Environmental Quality Act (CEQA), coastal protection, forestry, land conservation, oil spills, solid waste and recycling. 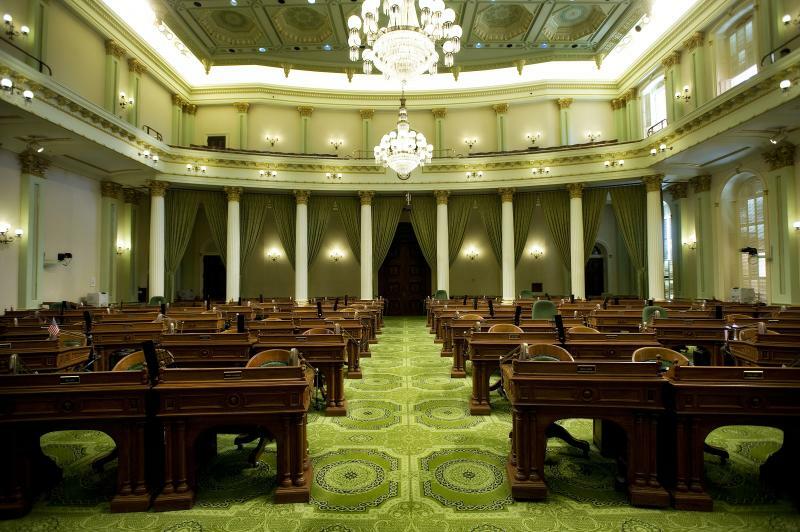 The Natural Resources Committee is located in the Legislative Office Building, 1020 N Street, Room 164 and phone number is (916) 319-2092. Support and Opposition Letters are due by COB on the Tuesday prior to a Monday hearing.